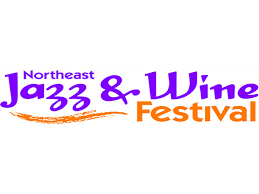 There is a TON going on this weekend in Oswego and Syracuse! There are a lot of fun activities and events for students taking English language courses in the US to attend! This is a great way to practice your English with native speakers! What: An event with a wide variety of music, multi-cultural performances, summer refreshments, and participatory activities. This show features more than 160 artists representing 25 states and Canada. What: A huge festival with live music, food, drinks, games, vendors, rides, and FUN! Price: Free admission. Food, beverages and rides are not free. All of the events above are taking place on Saturday as well! When: About 9:30 on Saturday night! You don’t want to miss these! they are phenomenal fireworks! 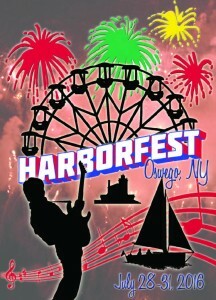 Harborfest is still going on today! Be sure to stop down! The Syracuse Arts and Crafts Festival is also still going on until 5:00pm today! All of these events will be a LOT of fun! We hope you check out at least one of them! Especially since they are so close!! Check out our Facebook page for more event postings!